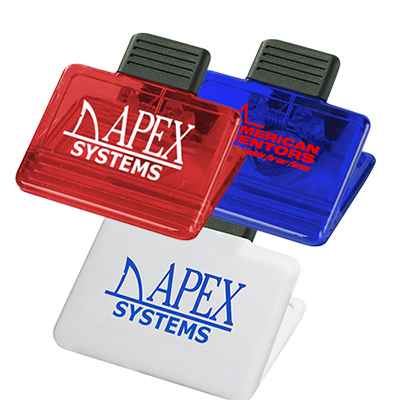 This promotional message clip board is a great way to spread the name of your company, especially among students. 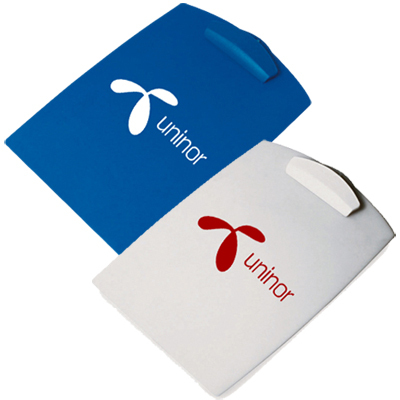 You can distribute such promotional desk accessories at job fairs, trade shows, schools, colleges, universities, etc. 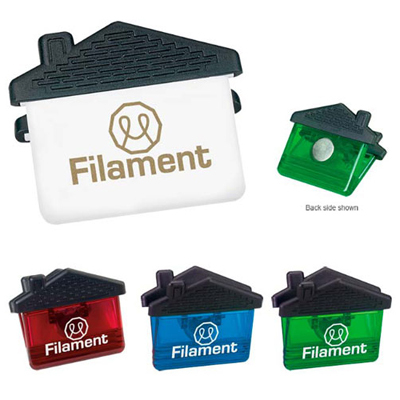 The promotional message clip, apart from being a great tool to hold papers, is a great way to convey your message among your prospective clients. Buy these clipboards from Promo Direct today and give a boost to your advertising efforts. "It has high utility value and ample space for my logo. Will come back for more next year!" "The quality of this writing pad is good and sturdy. " Give your brand a chance to bloom with this custom Clipboard!